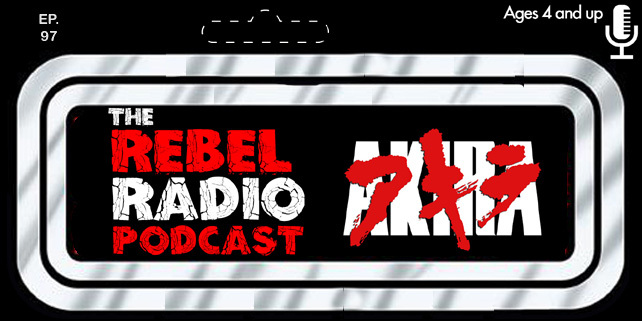 Mark of The Rebel Radio Podcast takes a few minutes to give his thoughts on the happenings in his hometown of Houston, Texas in the wake of Hurricane Harvey. Please click the links below if you want to help with relief efforts. These are just a few ways you can help. A quick Google search will show many more! Thanks and stay strong Houston!